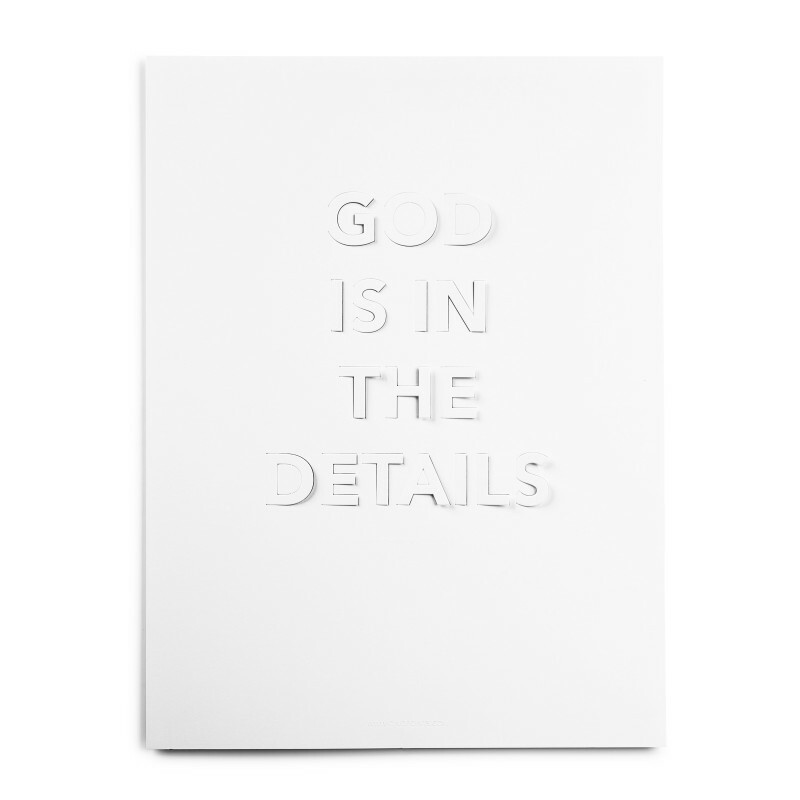 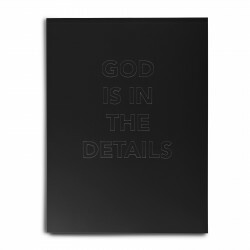 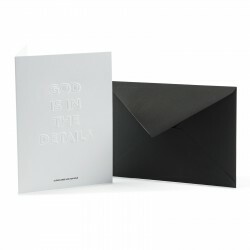 God is in the details is a pre-cutted in hot foil poster with the famous quote from the german architect Ludwig Mies Van der Rohe. 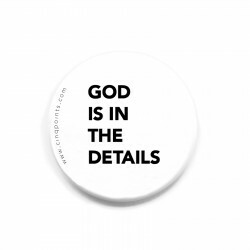 Materials honesty, structural integrity and detail sense without ostentation made the sense of this famous quote (Gott stock im Detail). This poster is in a set with quotes of famous architects or personalities in architecture. 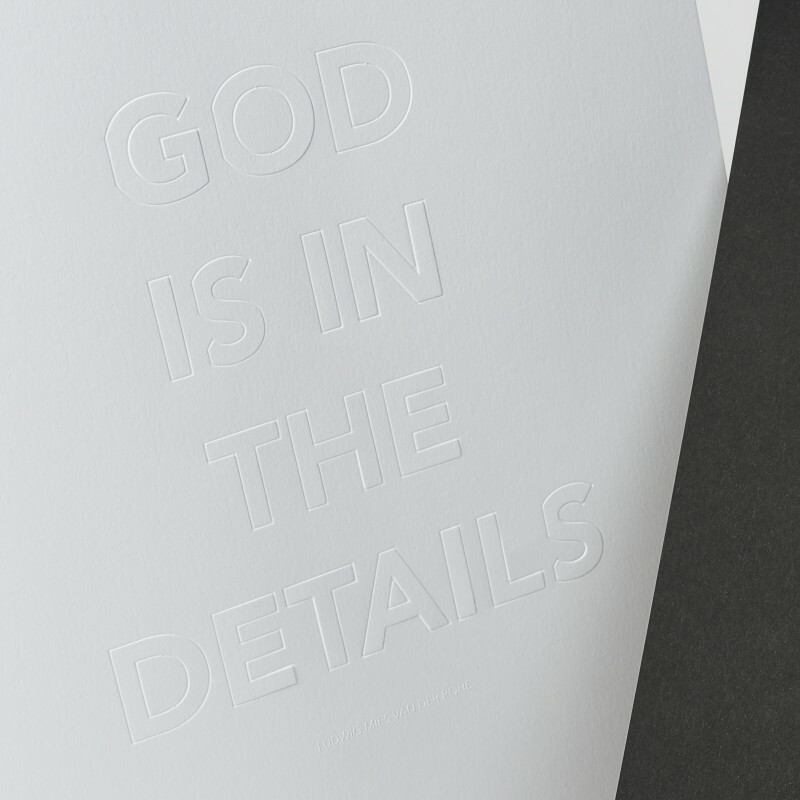 The technique of fabrication is for each poster in relation withe the sens of the quote to create a coherent piece. 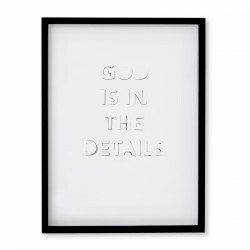 God is in the details is pre-cutted to make the letters, when you lift it, create shadows and give movement and details to the poster.